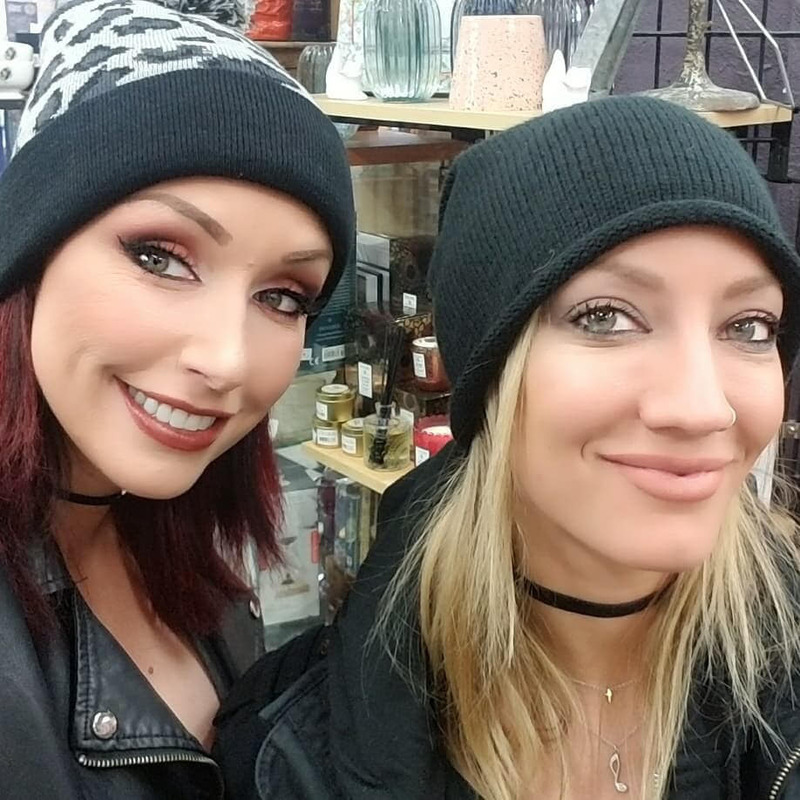 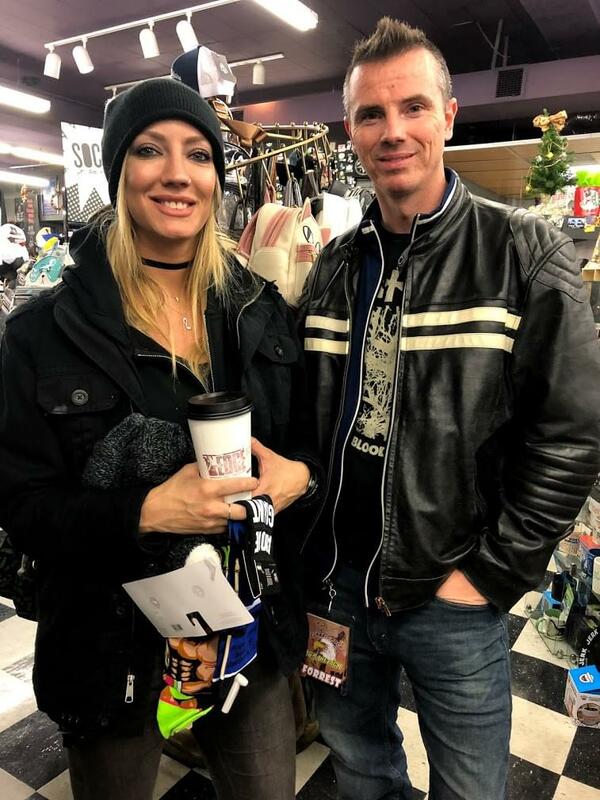 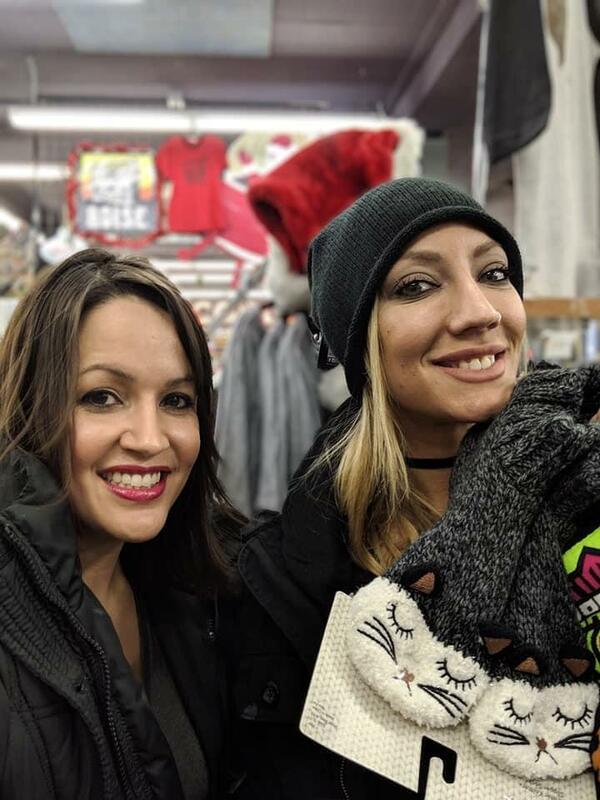 Alice Cooper guitarist Nita Strauss went shopping with some radio winners. 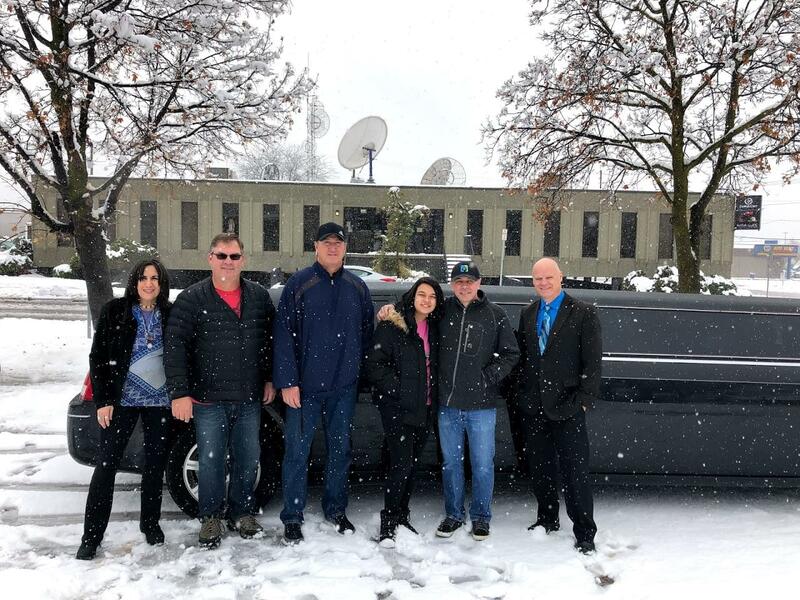 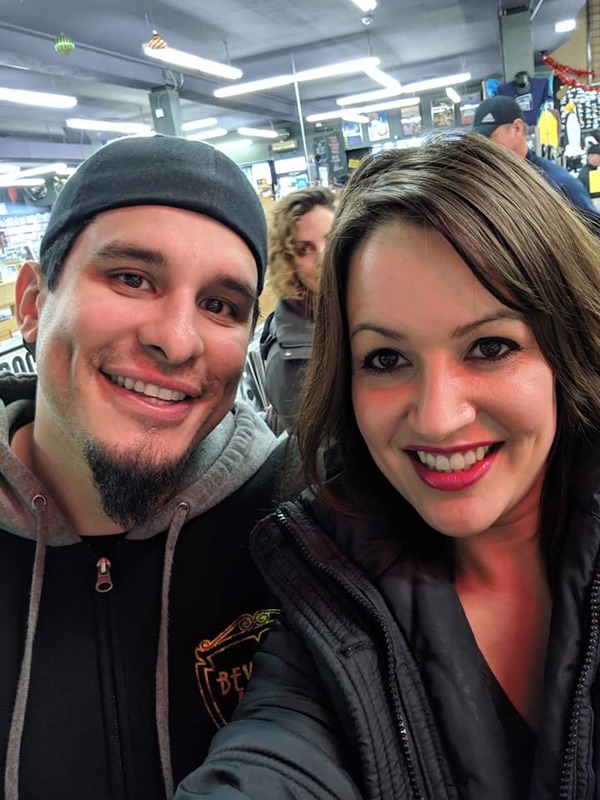 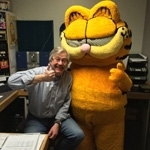 After meeting in the snow at the radio station, the radio winners loaded into a limousine and picked up Nita and her drummer Josh V. after their morning workout at the Bodybuilding.com headquarters in Boise. 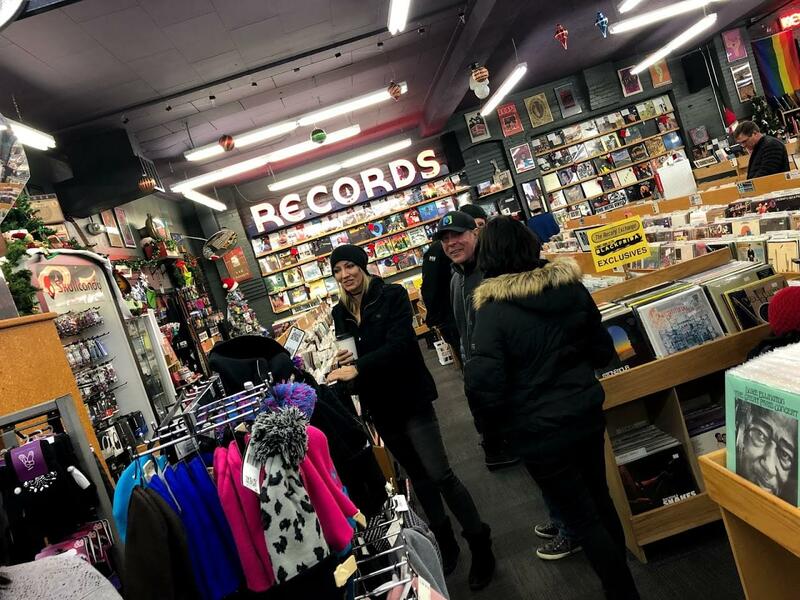 Then it was off to a local record store to go shopping for an hour. 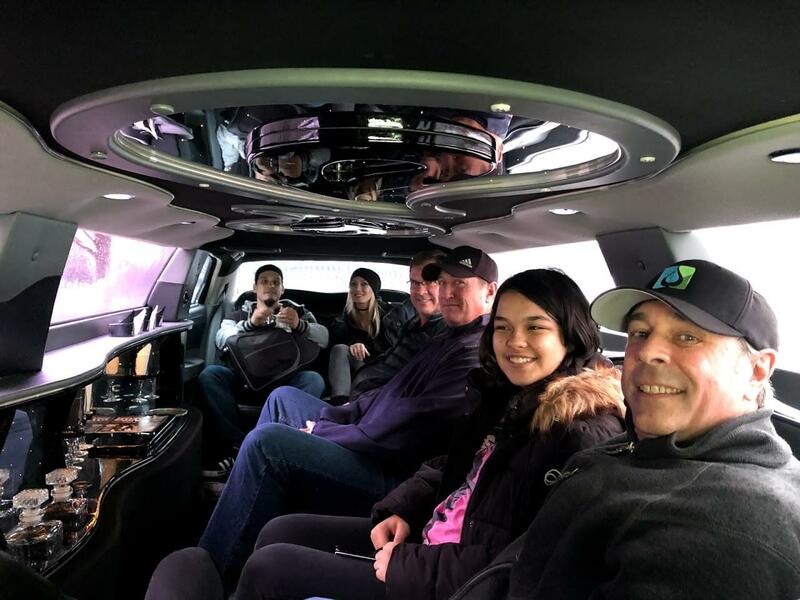 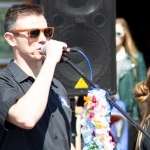 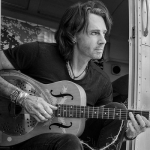 Check out the pictures and video below! 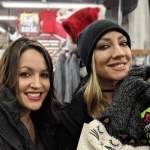 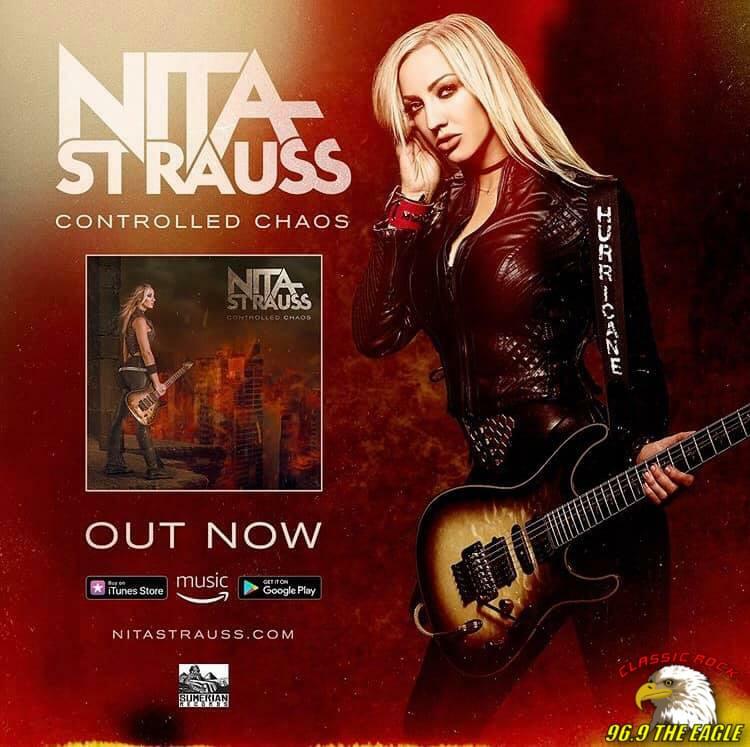 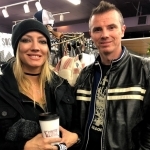 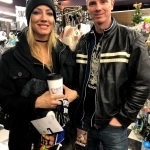 Music shopping with NIta Strauss was brought to you by Leisure Matteress. 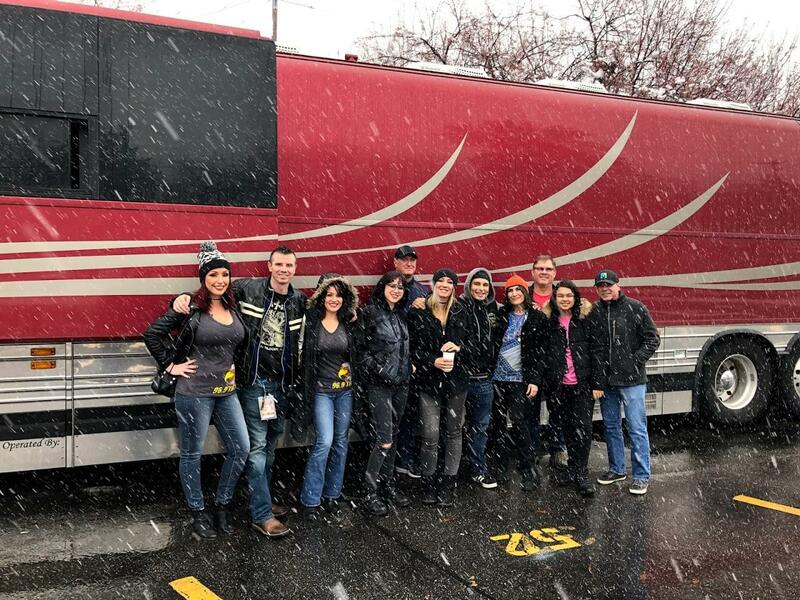 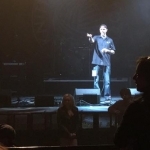 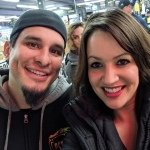 Radio winners and Rock Girls with Nita Strauss and Josh V.
Rock Girl Amanda with drummer Josh V.
Then inside with Nita Strauss and her drummer Josh V.
Radio winners out front with the limo!